We love hooping, hoopdance, hula hoops, movement, play, laughter, creating & fostering community and having fun! Check out our public group classes to learn how to hoop or polish & expand your existing skills. Or, choose to get one on one attention from licensed, certified and insured instructor, Allison “Allisone” Worrell or book a specialty class with friends and family for a private group lesson. 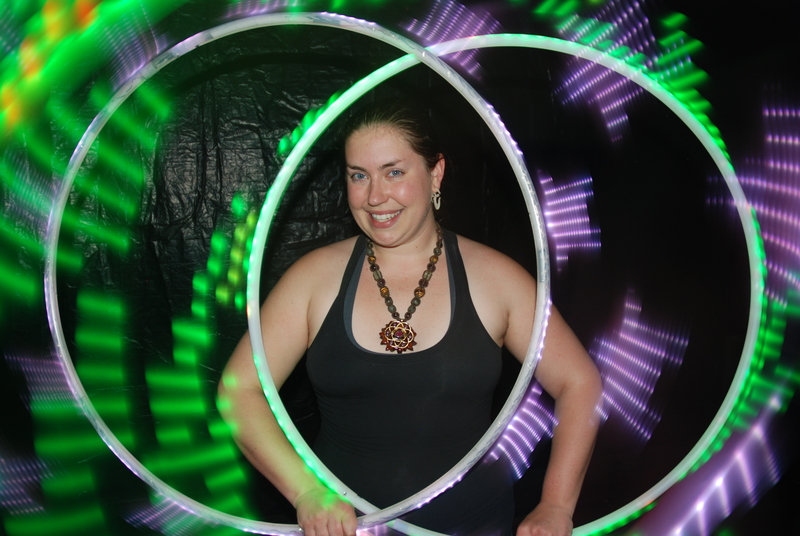 Allison has been dancing since 1993, hooping since 2007, and serves the Sacramento area and beyond in Northern California. Want to add some flair and fun to your next event? Allison is available for parties and more – walkabout performances at a larger venue, on-stage performances with dazzling LED hoops, hoopdance instruction for guests, & micro hoops for party favors, are just a few of the ways we’ve made special events just a little more special for clientsfor over 11 years. Contact us for a custom quote now. We love to give back to our community – we host free community spin jams (*during the Spring / Summer, outdoor location) to offer hoopdance to EVERYONE – no commitment or fees required – just drop by during one of our scheduled jams to pick up a hoop and get moving! If you don’t know the basics, we’ll be happy to show you. SacramentoHoopDance.com by Allison “Allisone” Miller/Worrell is licensed under a Creative Commons Attribution-NonCommercial-NoDerivatives 4.0 International License. 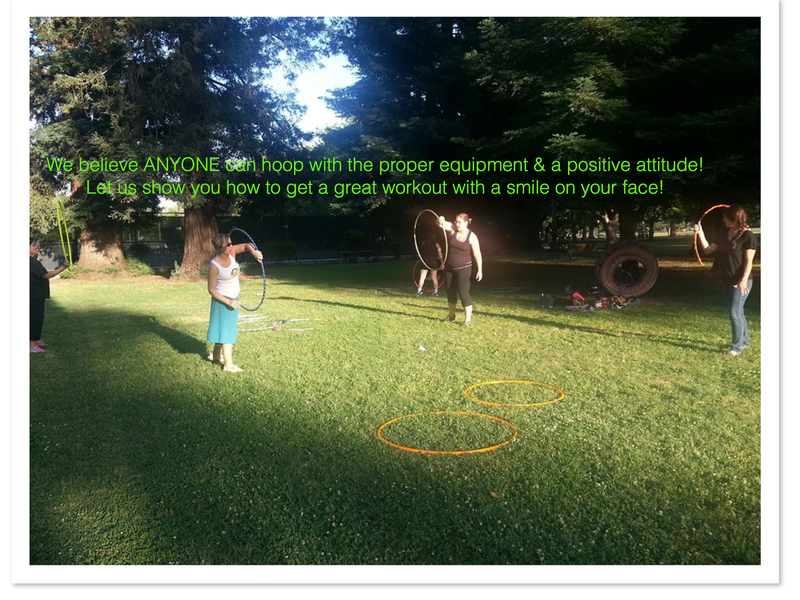 Reviews of Sacramento HoopDance I ve been attending the Monday classes and telling everyone who reads this that hooping has changed my life is an understatement.